Portrait of J.M.W. 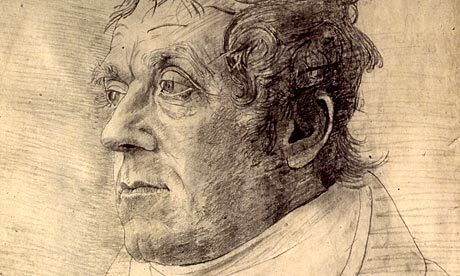 Turner by Cornelius Varley. 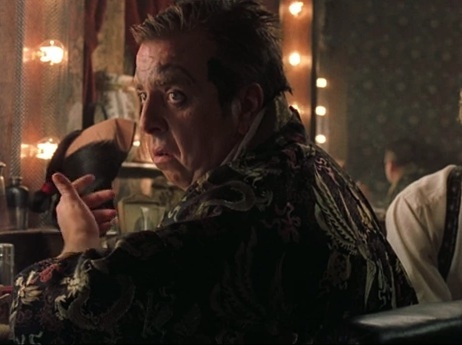 Timothy Spall in Mike Leigh’s Topsy-Turvy (1999). Mr. Turner doesn’t, in fact, feel like a documentary, for all its verisimilitude. If anything, it resembles Boyhood in the sense that it’s a stroll alongside this set of characters for a space of years, an almost participatory engagement that invites one to live life with the people on the screen, in all the delights, respites, crushing sorrows, and idylls that form the range of the very mundane, humble, and ecstatic human experience. Gregory Scharpen is a Berkeley-based documentary film editor, co-host of KALX 90.7fm’s weekly cinema program Film Close-Ups (every Saturday from 5:30pm-6:30pm), and remains an unabashed Anglophile, at least with regards to movies, theatre, and music. Mr. Turner is playing now at Embarcadero Center Cinema and the Kabuki in San Francisco and opens Friday, January 9 at the Albany Twin in Albany and the Rafael in San Rafael. 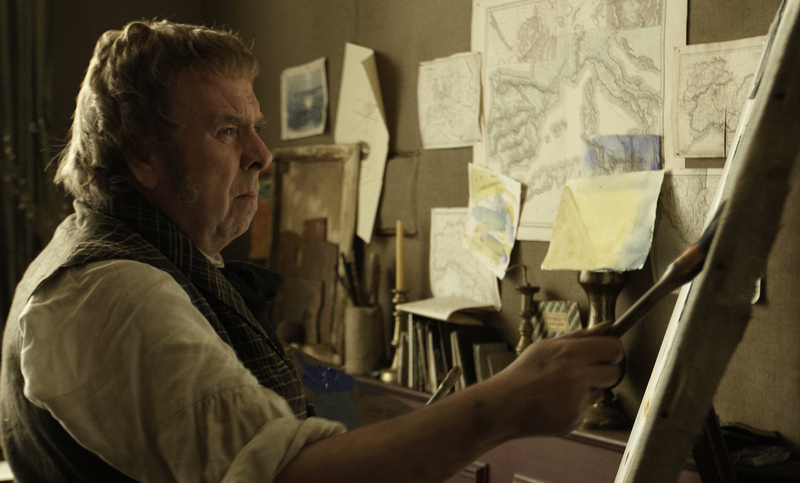 Click here to read Fine Arts Museums of San Francisco director Colin B. Bailey’s review of Mr. Turner. 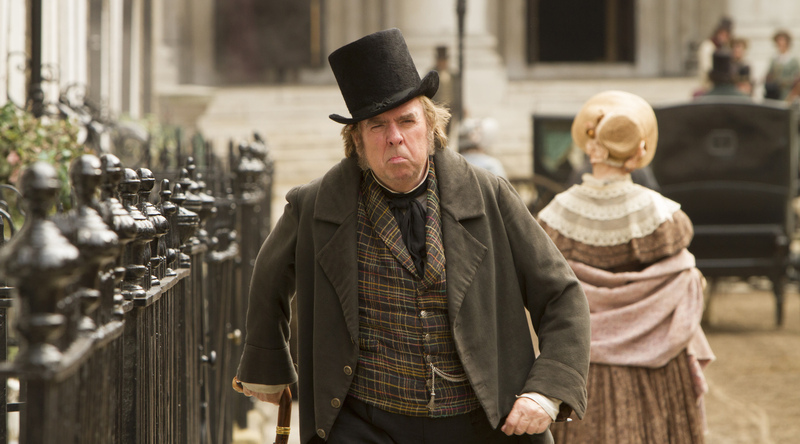 Click here to see variety of Timothy Spall interview and film clips. This entry was posted in Films and tagged art, Film, Gregory Scharpen, J. M. W. Turner, landscape painting, Mike Leigh, painting, Timothy Spall. Bookmark the permalink.